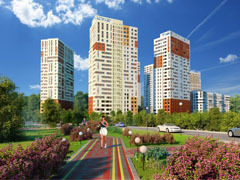 International architecture and civil engineering company «Intertech» specializes in design-build, construction management, and general contracting for national and international clients representing construction markets of every kind, all in accordance with client’s requirements and highest professional criteria. 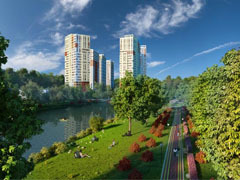 Our top managers are team leaders who have been involved for many years in design, reconstruction and implementation of various civil engineering applications. 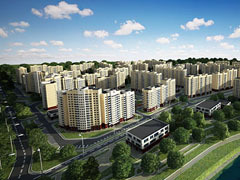 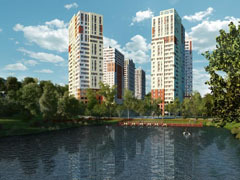 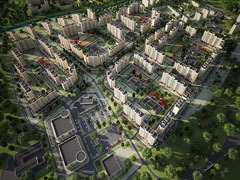 Construction of residential district «Luchino-Varino» in Shchelkovo area, Moscow region.